Two payments one on the first of the month and the second on the last day of the month. 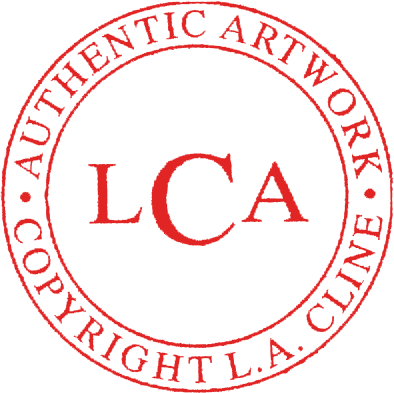 Pay by check, L.A. CLINE Fine Art will send receipt with balance due. Art and Certificate of Authenticity sent after the second payment is received. Please fill out the form below and L.A. CLINE Fine Art will be in touch to discuss a Payment Plan that meets your individual needs. Money back guarantee and Free Shipping in the USA.